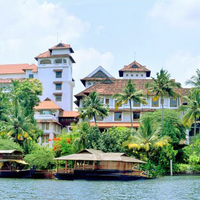 If you are ever wanting to visit Kollam Beach in Kollam city, then you might know that it is a popular tourist spot. 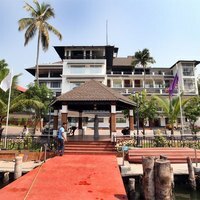 The best thing about Kollam is that it has a lot of tourist attractions.The best tourist attractions in Kollam are kollam junction railway station, asramam adventure park, and tangasseri lighthouse apart from Kollam Beach.Famous localities around Kollam Beach are Ashtamudi, Kollam Beach, and Ashtamudi Lake. 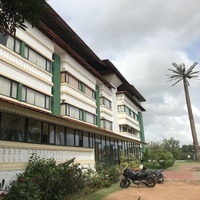 These places are among the best places to go in Kollam.If you are looking for stay options near Kollam Beach, then Hotel All Season, Hotel Zodiac Regency, and The Quilon Beach Hotel are some of the great options to stay at. 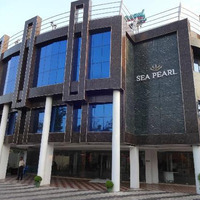 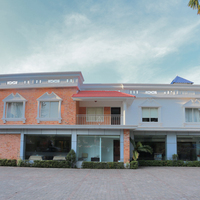 There are other great hotels near Kollam Beach, which you may select according to your budget.The top 5-star hotels in Kollam that are nearby Kollam Beach are, The Quilon Beach Hotel. 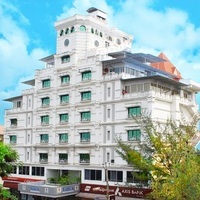 These hotels offer you with the best amenities like Restaurant, Coffe Shop, and Room service.But, if you are looking for some cheaper hotels, then you should check Hotel Sudarsan, Hotel Zodiac Regency, and Hotel Shah International. 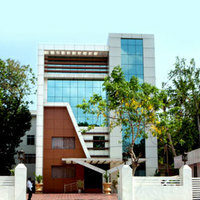 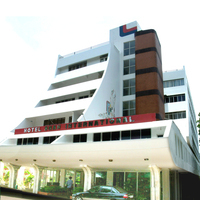 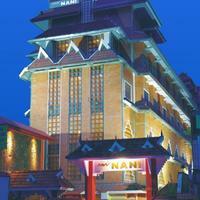 If you are looking to book accommodation around Kollam Beach, then you are at the right place. 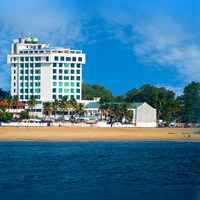 Cleartrip will help you plan your trip with just a few clicks. 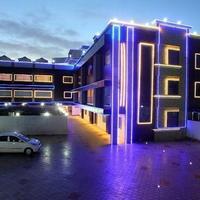 It has easy navigation and helps you to book hotels, flights, and everything that too according to your budget. 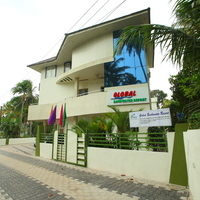 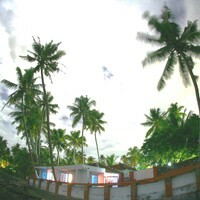 Traveling to Kollam Beachis easy as there are many transport facilities available. 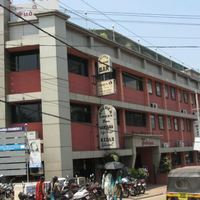 You may reach the nearest railway station, Kollam Jn. 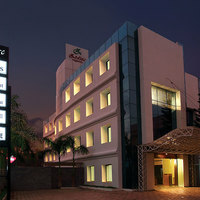 Cleartrip makes your trip hassle-free with its simple interface.